"Father's Day is right around the corner!! 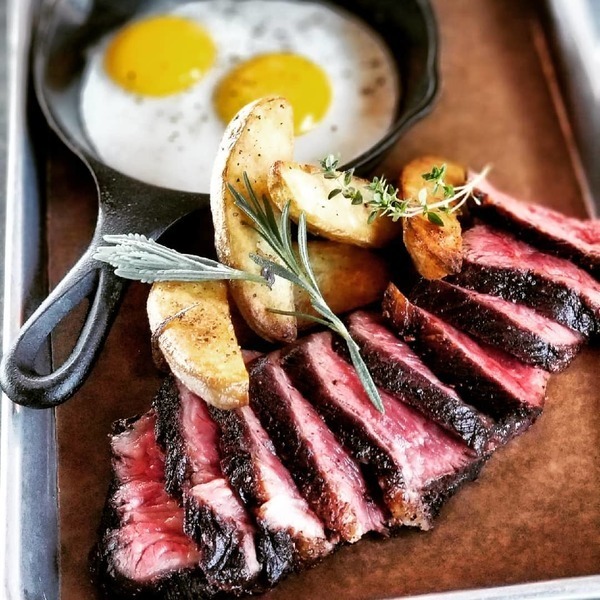 Texas Wagyu and Eggs for dad! This Sunday 9a til we are out!"